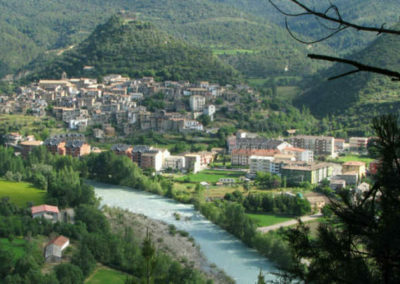 Boltaña is a peaceful town in the center of Sobrarbe, in the middle of the Aragonese Pyrenees. 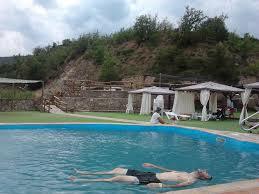 It is a residencial town with all the services you need to spend a nice holiday. 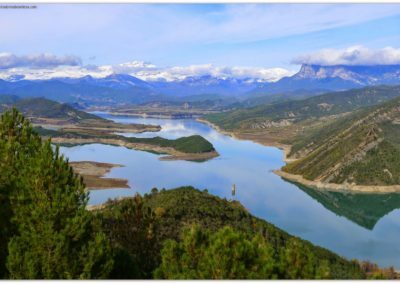 The privileged location of Boltaña, at the 440 km of N-260, makes the town a perfect gateway to all the valleys in the National Park of Ordesa and Monte Perdido, one of the most beautiful protected areas in the Pyrenees. 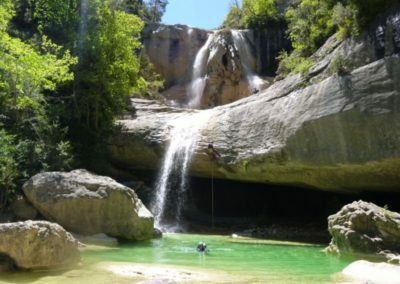 Many are the excursions that can be done to the different parts of the National Park: the Pineta valley, the Añisclo canyon, the Gorge of Escuain… Also, close to Boltaña, is the Natural Park of Sierra de Guara and the canyons of Guara, famous paradise for the lovers of adventure sports like canyoning and speleology among others. 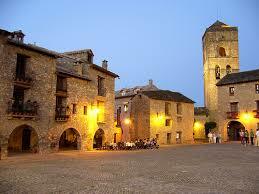 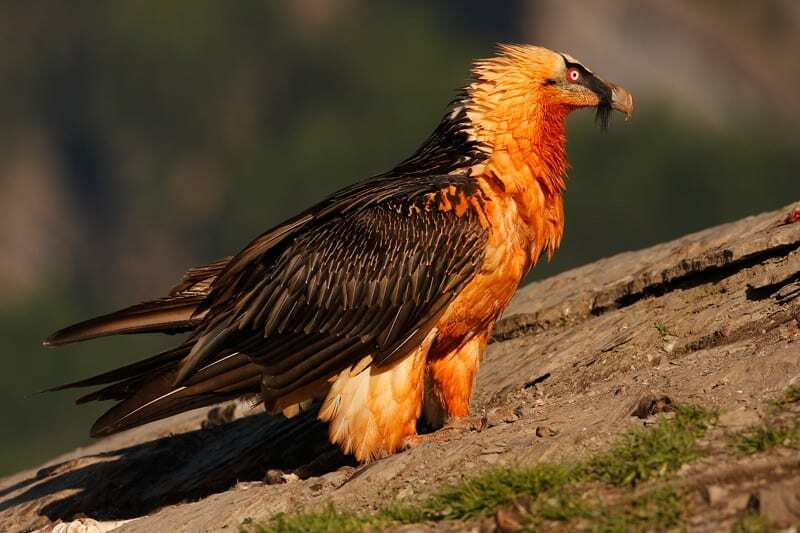 Other attractions in this natural park are precious rupestrian paintings and the lovely, medieval town of Alquezar. 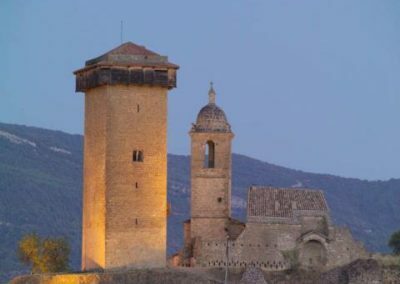 From Boltaña you can make short excursions in the surroundings to Margudgued, Ascaso or Sieste. 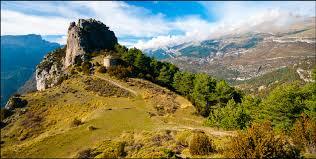 There are marked trails like the PR (short walks) or the GR (long walks). 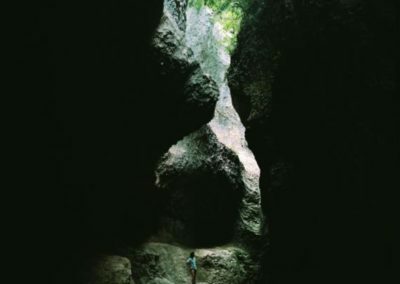 In the reception we can inform you of other companies specialized in organizing sports activities, particularly the so-called adventure sports such as rafting, kayaking, canyoning, hang-gliding, 4 x 4 excursions, horseback riding.